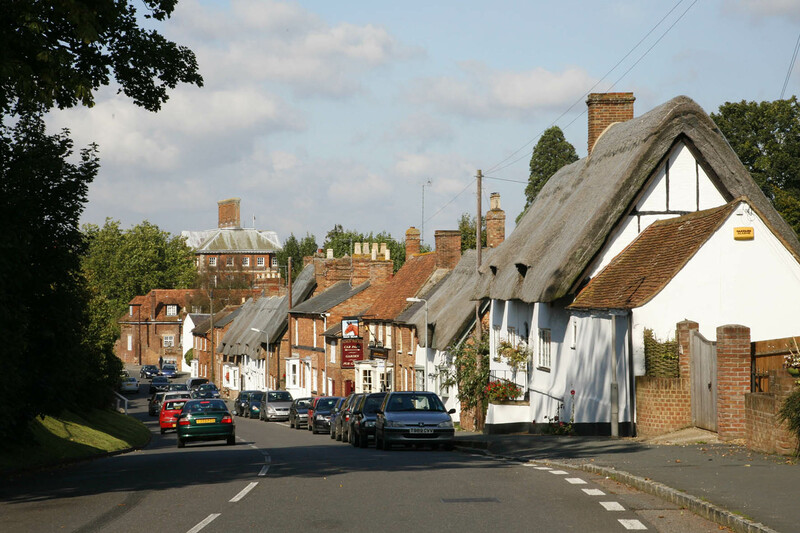 Just So Cottage is ideally situated for overseas visitors or for a break from the City. 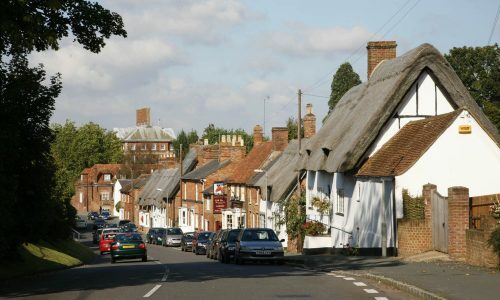 The ancient market town of Winslow is in the heart of classic English countryside between The Cotswolds and The Chilterns with lots of world-class attractions nearby, including Bletchley Park, Silverstone, Addington Manor and Midsomer Murders locations. The University City of Oxford is within easy reach and a visit to Stratford on Avon is a comfortable day trip. Click here for directions to the cottage.